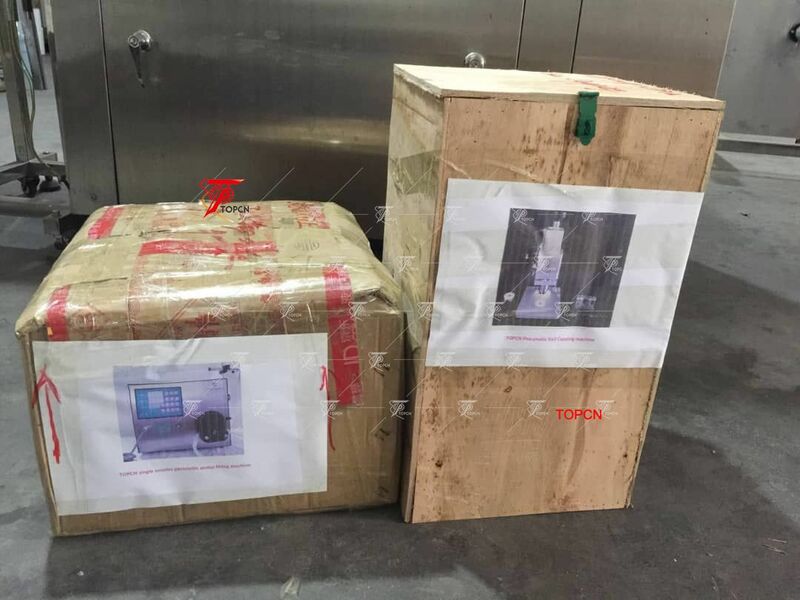 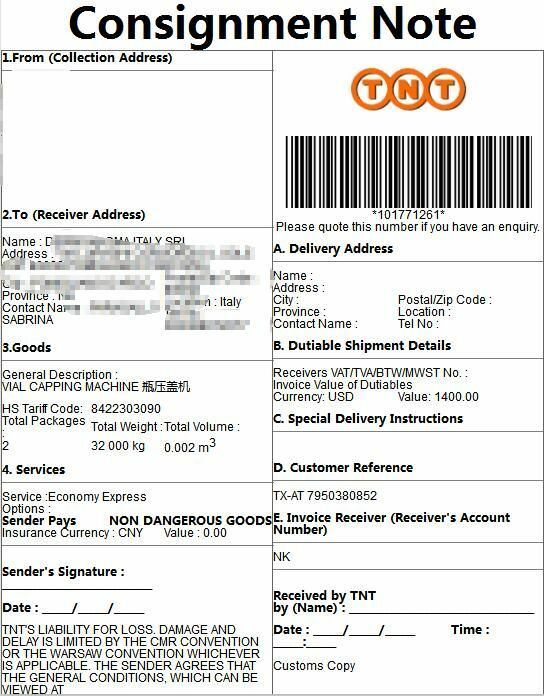 Tks for Italy customer ordered 1 set(*1) semi automatic vial crimping machine ,1 set(*1) single nozzle peristaltic filling machine, 1 set(1*) semi automatic piston filling machine, 1 set(*1) semi automatic round bottle labeling machine, 1 set(1*) 30L stainless steel mixing tank, and 1 set(1*) pressure tank.After we confirm the machine requirement , we soon put the machine into manufacturing line.Within 7 days we finished the semi automatic vial capping machine and persitaltic filling machine,which two machines was shipped by TNT to Italy. 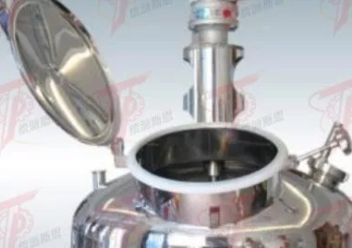 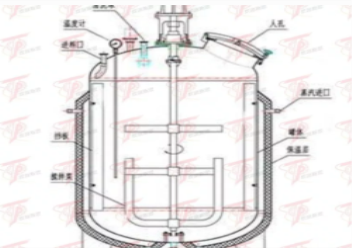 Other machines will ship to changsha to mixing contanier with customer other products. 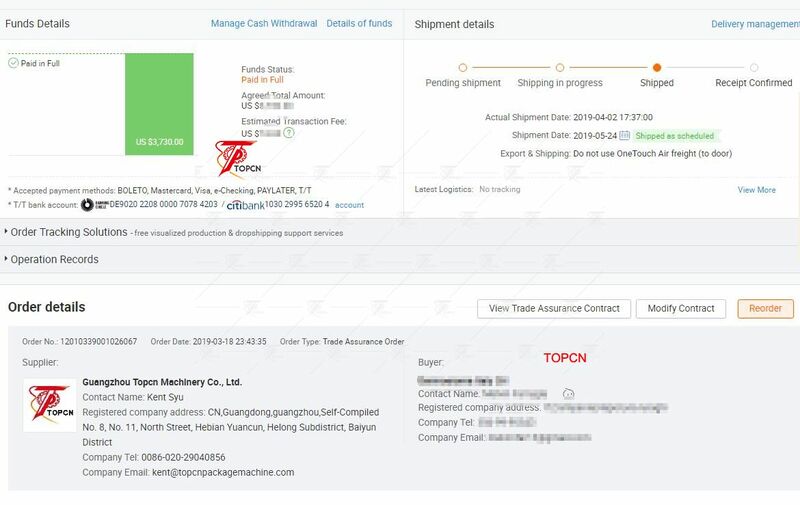 The documentaries certificated with AWB &Invoice&Packing together with other files necessory are ship to customer forassisting customers to clear the custom.